The Sharp MX-M305U is great on performance and is exactly what your busy office requires. 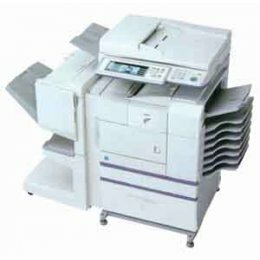 The Sharp MXM305U has a copy speed of 35 ppm and a printing speed of 45 ppm. Additionally, the Sharp MX M305U takes less than 80 seconds to warm up and has 128MB of standard memory which can be increased to 384MB. 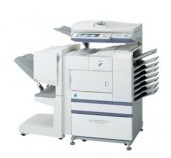 This workhorse is an effective solution to help meet ur office needs.